Have you ever made last minute plans with a friend and automatically used your mobile device to search for restaurants nearby? Or maybe you felt yourself coming down with the flu, and wanted to find out where the nearest available doctor is to your location. 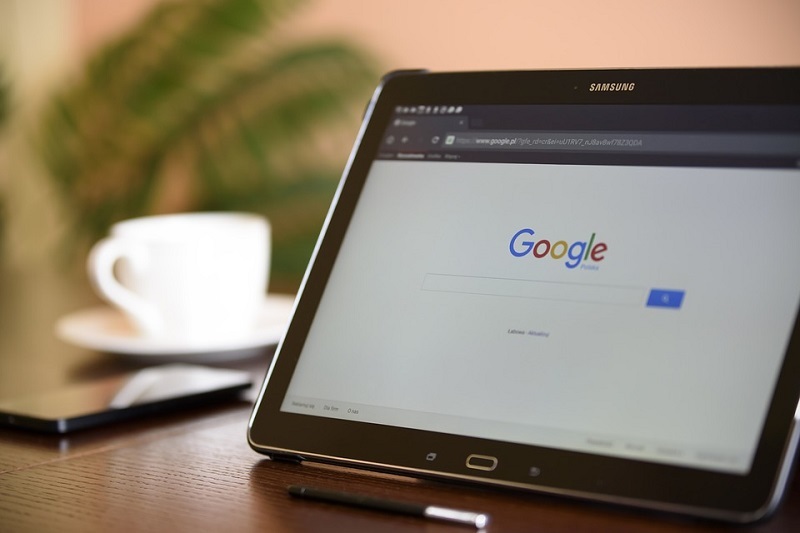 With consumers using search engines to find local businesses more and more, it’s important to understand that proximity is not the only way to attract customers. The way your establishment shows up in search engine results, can make or break the next opportunity for you to gain new business. That’s right, search engines and business listings will actually rank your business and effect the way you show up in those search results. Simply existing and being listed as a nearby medical practice is not enough. . These days, there are a myriad of ways for your business to be listed online, and having to navigate through them can be overwhelming. That’s right, it’s up to you and your team to make sure that your online presence is enhanced to stay ahead of competitors and stand out in those search results. If you’re not using an online reputation management service like RepCheckup, then you might have your work cut out for you. The following best practices will help get your business set up for success when it comes to listings management and maintaining your ranking. Believe it or not, it’s possible for someone else out there to claim your business profile if you don’t get to it first. If this happens, that person could falsely represent your business, whether it’s your services, location, or opening hours, resulting in damaging your potential for patients and customers, as well as your reputation. Start out by doing a search of your business online to see what results come up. Are there any fake profiles of your business already out there? Or any information that doesn’t checkout? Doing this will help you understand what your current status is in how your business is listed. You want to make sure you claim and establish your business profile on various platforms and directories that people use to find you. Do this on local search engines such as Google, Bing, and Yahoo, in addition to review websites like Yelp, Foursquare, and Angie’s List. Be prepared to provide information for verification to prove you are the owner of your business. This is only the beginning. Please understand that there are many ways and places to list your business online, and that claiming and registering your business on these services means that you will be in control of the content that represents it. Now that you have claimed your business listing, correcting and updating your business information will allow you to control how you appear online. By making your the information is accurate, you help drive customers to you, rather than local competitors nearby. Customers use information available online about your business in different ways. They might want to make sure that you’re close to their location, provide a medical service that they need, and have opening hours before or after regular office hours that work with their schedule. Do you accept all major credit cards? Do you have different hours on the weekends? All of these details help match a patient’s needs to the services you provide, and by making sure these details are correct online ensure that your their expectations and satisfaction can be well managed. The way you do business can change from time to time, which means your listing information will be updated. Have you ever wondered if a restaurant or store would be open on a specific holiday? Perhaps your location recently went through renovations, and the interior looks different. As your business changes, so do your listings, and there’s no such thing as too much accurate information for potential customers. Expect your potential customers to scrutinize all the information about your business that’s available, from reviews, to photos, to your website, all in order to decide if they are going to take their business to you. Every listing you have is an opportunity to connect with prospective patients, and the more well-maintained your listings are, the more likely your practice will rank higher in search engine results against your competitors. Keeping your listings active makes your business more credible. It not only shows your customers that you care about the impressions of your business, but that they can rely on your for the services they need. The above strategies are some of the tools that every business owner needs in order to make sure their online reputation continues to encourage prospective customers. This is an ongoing process that keeps your business relevant and helps customers find you online. By increasing your online visibility, you increase your search engine ranking, and are ahead of the game in gaining happy customers.